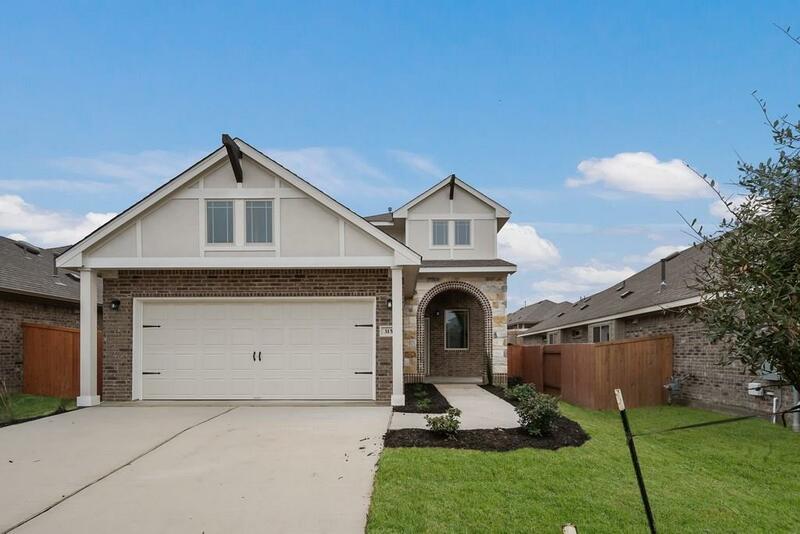 MLS# 1298372 - Built by Pacesetter Homes - CONST. COMPLETED Jan 31! 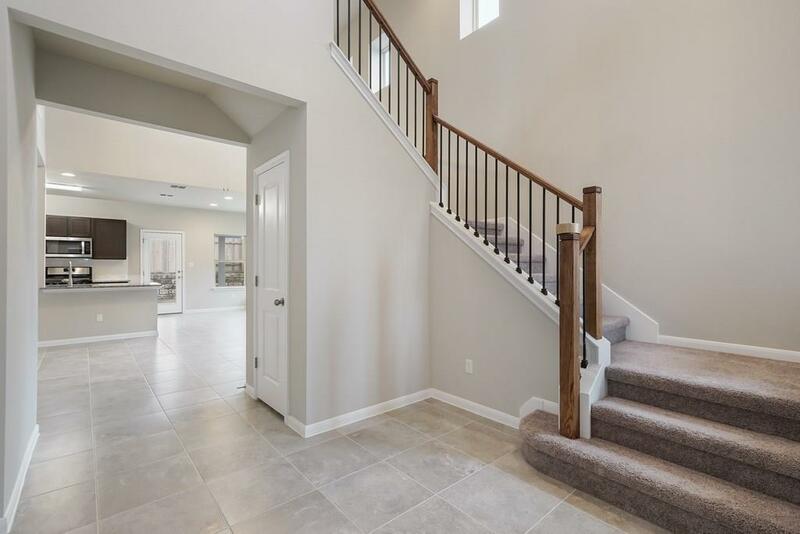 ~ Award-winning 3 bed, 2.5 bath home with a grand entrance featuring 2-story ceiling height & a stunning wrap around spindle staircase overlooking the living. 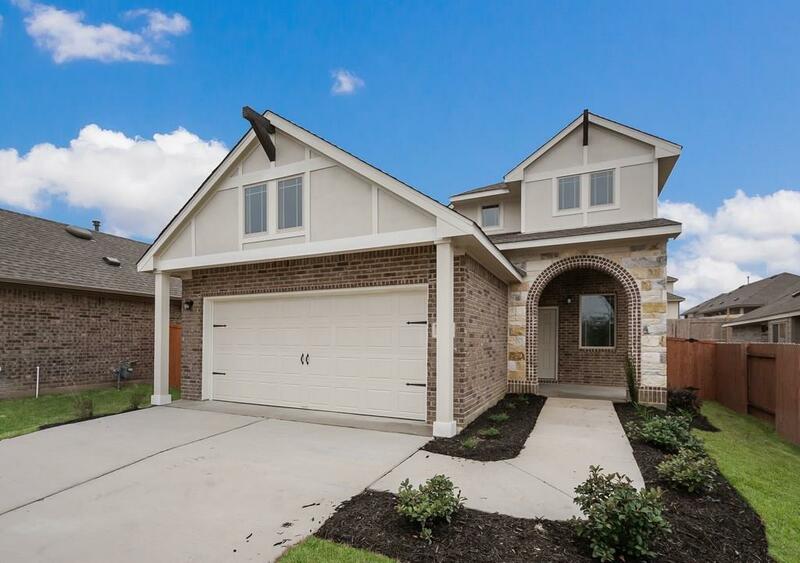 Home comes fully stocked with stainless steel appliances, granite kitchen countertops, 18x18 tile. 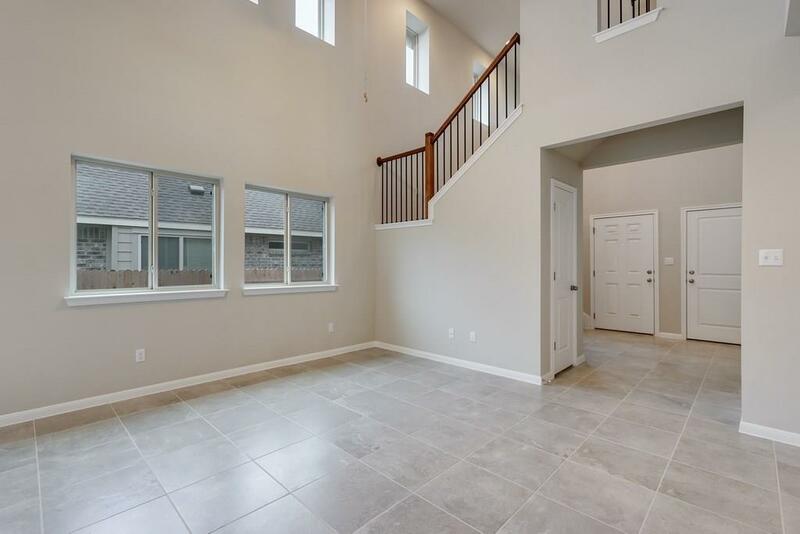 Home also comes with large master en suite with glass shower & garden tub, huge walk-in closet, game room, & front & back covered patios!